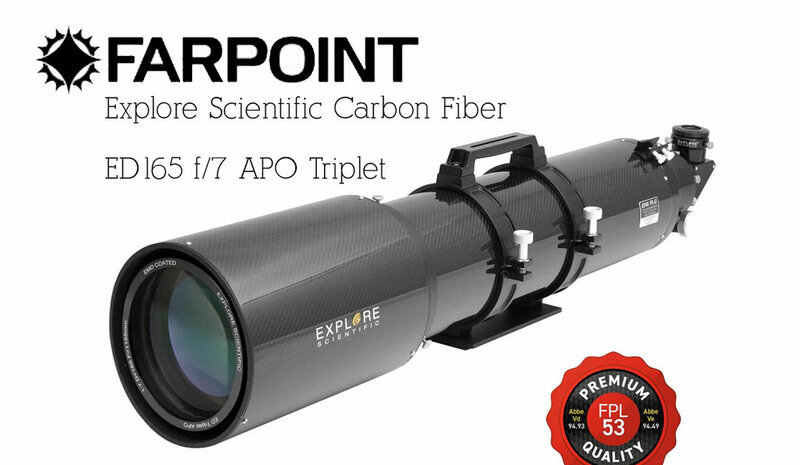 This is an all new design from Explore Scientific and offers greater quality optics provided by Ohara. We use genuine Ohara FPL-53 ED opical glass in these optics. In addition, this amazing scope also includes a 3″ Hexagonal focuser with very rigid design and strong support. Up to 10 lbs of gear can be loaded onto this focuser.